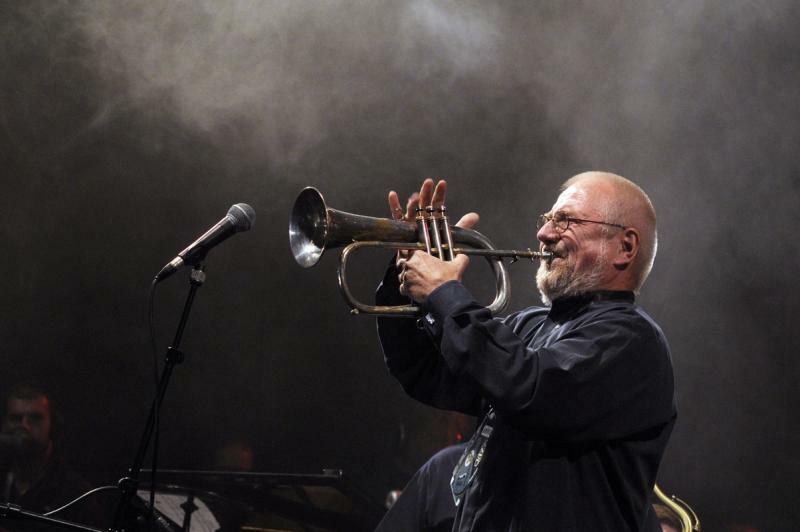 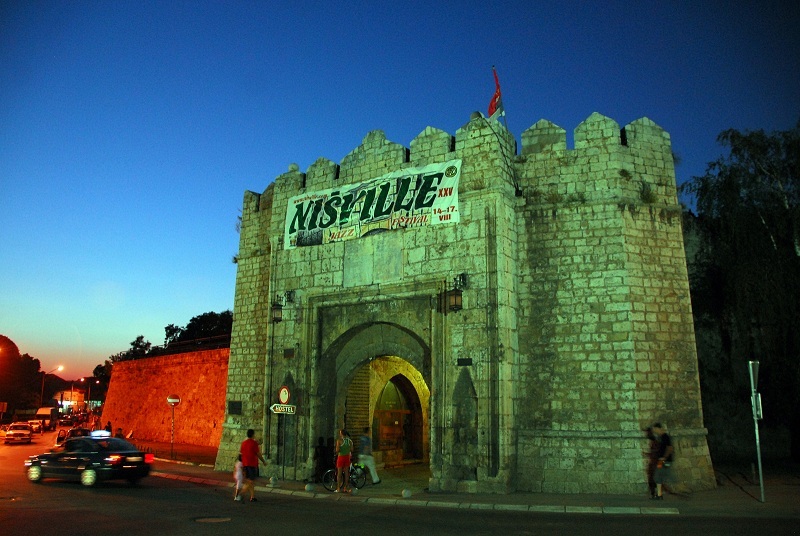 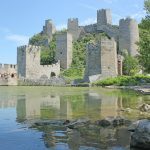 One of the many interesting Serbian festivals that have received international popularity, Nisville Festival International Jazz , is held in August inside the ancient Fortress of Nis. 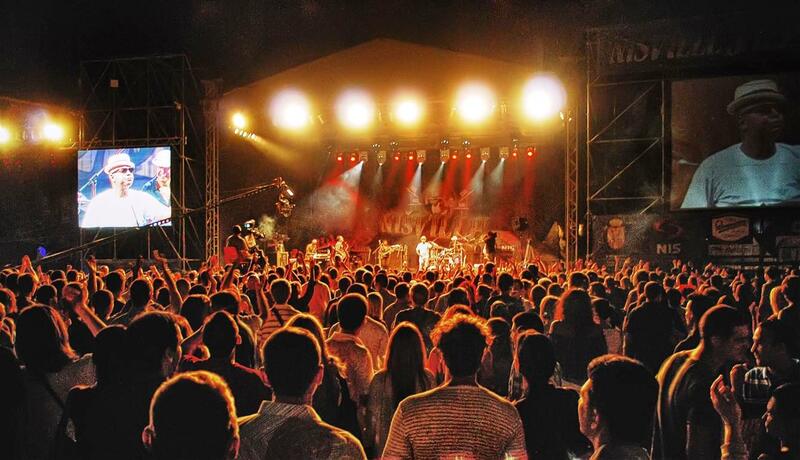 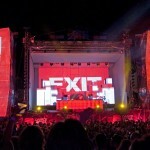 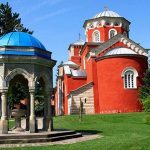 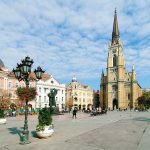 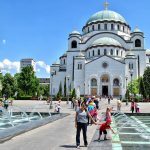 Among internationally famous Serbian festivals of EXIT and Guca, Nisville becomes not only an international festival, but also the largest jazz event in South Eastern Europe! 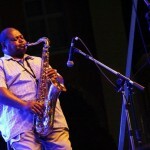 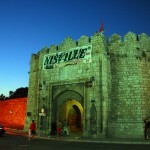 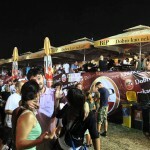 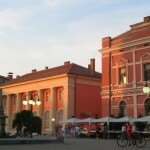 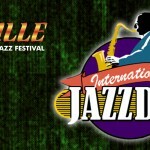 The festival was founded in 1995, although the tradition of jazz festival in Nis is longer and started in the 1980’s. 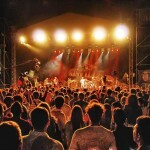 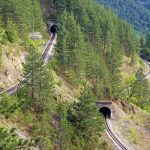 In recent years, it is attracting an increasing number of visitors and increasing number of big international performers. 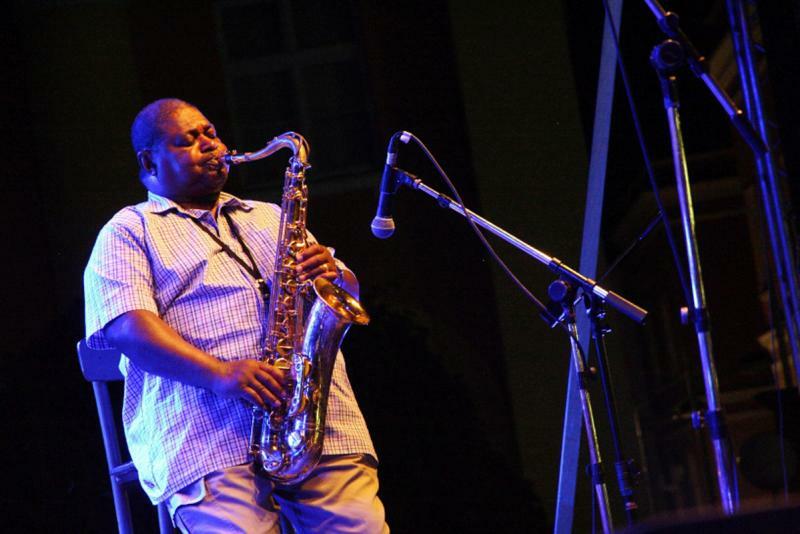 Having been named as an event of national importance and international brand, the festival Attracts some 100,000 visitors each year and it has managed to secure everyone from the saxophonist Grace Kelly to legendary soul star Solomon Burke in the past. 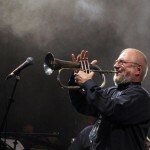 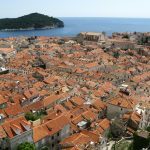 From the festival’s very beginning, its concept has been based on presenting the ‘traditional’ jazz forms together with their fusion with the ethnic tradition from different parts of the world, especially from the Balkans. 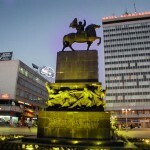 In addition to the international names, some of the most famous names of Balkan and Gypsy music are associated with this festival, as Saban Bajramovic,Esma Redzepova and others. 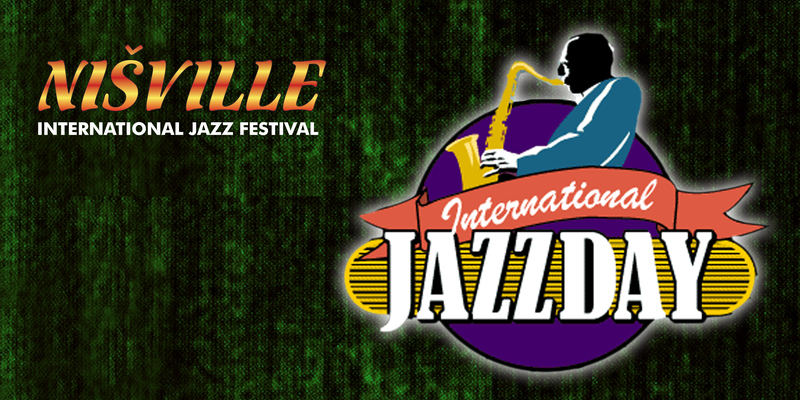 Immerse yourself in the colours of Jazz at Nisville!